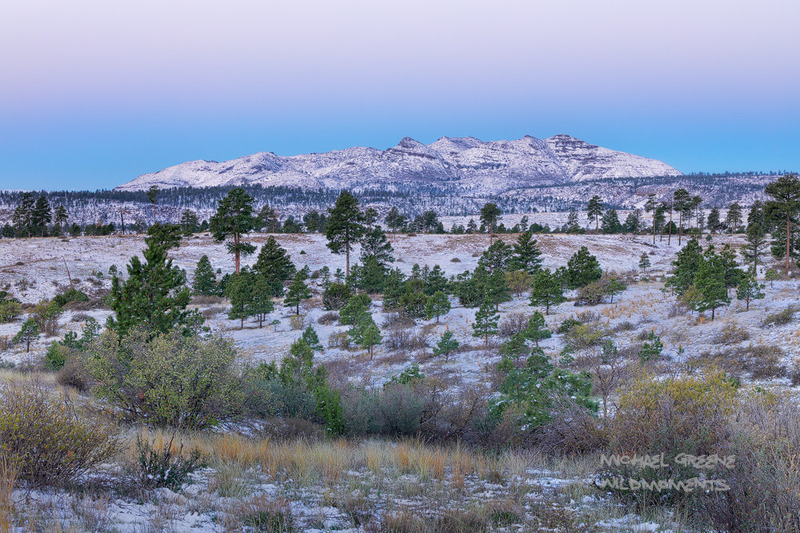 A sublime snowy morning near the entrance to Bandalier National Monument after a spring snowstorm in late April. Bandalier NM is located near Los Alamos, New Mexico. Photo © copyright by Michael Greene.